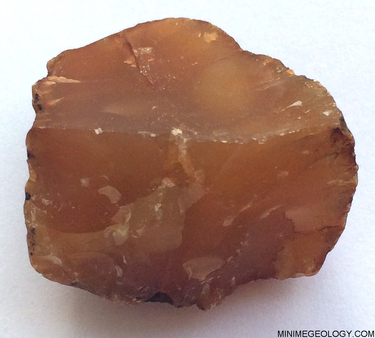 Carnelian is associated with the first Chakra which is known as the Base or Root Chakra. Located at the base of your spine, this chakra is associated with survival, security, stability and physical energy. Carnelian is also associated with the second, or Sacral, Chakra. This chakra is located below your navel along the lower area of your stomach. The second chakra is associated with sensuality and sexuality, reproduction, desire, emotions and creativity. Stone color: Red / Orange.